You get a sharepoint icon! AND YOU GET A SHAREPOINT ICOn! You call get sharepoint icons! you get an icon, and you get an icon! 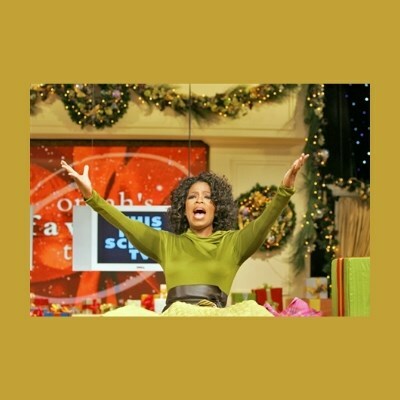 everyone gets a sharepoint icon! You get a lunch at noon!! Your teammate gets a lunch at 12:30.!! Everybody gets a lunch (one at a time)!!!! everyone gets a rate revision! You get some mass and you get some mass, you all get mass! (not) everybody gets a new season!